Gemfish are found around New Zealand, with the majority of fishing effort concentrated in the North Island. Closely related to barracouta, this predatory mid-water fish is long and slender, with silver smooth skin and large sharp teeth. 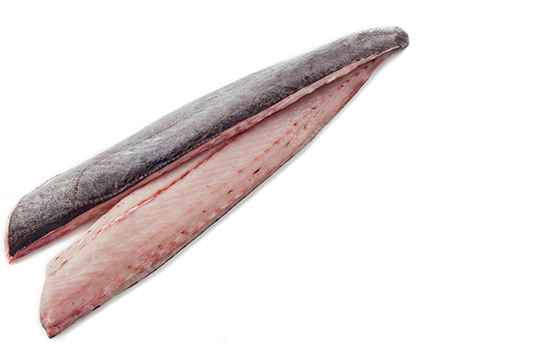 Gemfish have a delicate texture and medium to high fat content. 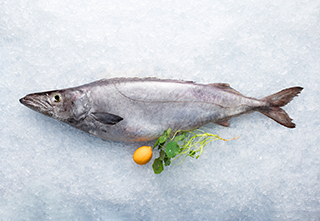 A very versatile fish that can be poached, smoked, baked, barbequed, marinated or fried.